If you are a garlic bread addict but do not want to explose your carbs intake this low carb cheesy pull-apart garlic bread recipe is for you. The surprising thing about this recipe is the whole eggplant which works as a bread substitute. 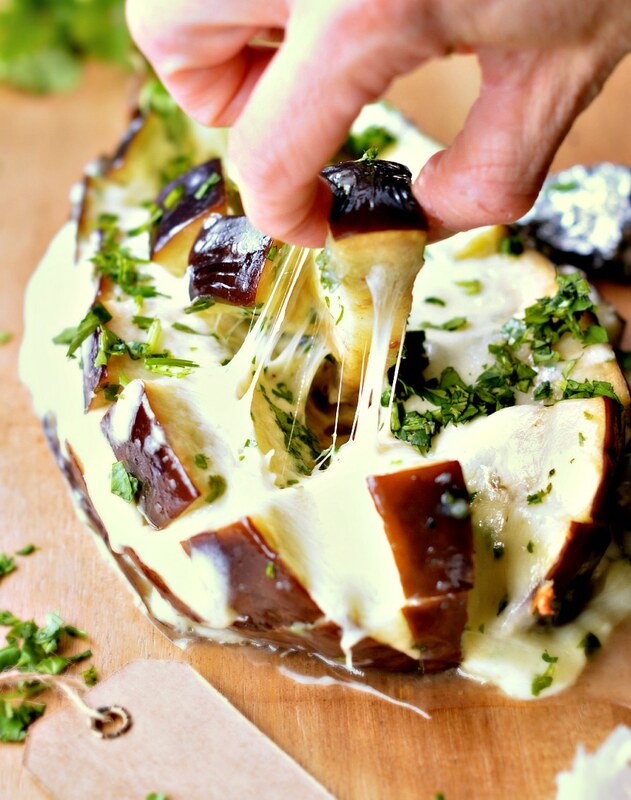 Those eggplant are generously coated with a garlic and herbs olive oil then stuffed with grated mozzarella cheese. The result is absolutely surprising. Each bites are tender, cheesy with a lovely garlic taste. You will not believe it is eggplant! 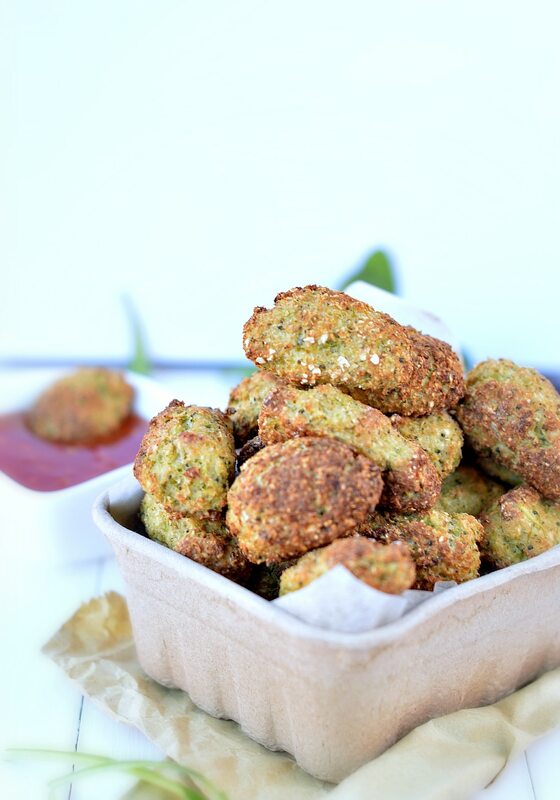 I know how much you guys are waiting for this Cauliflower Tots recipe! 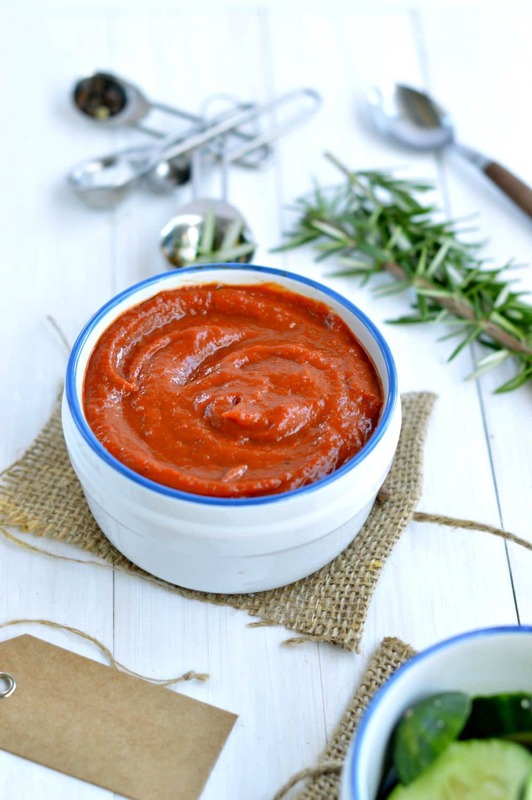 I firstly made those with a bit of grated cheese – well, I can not eat lactose but I can have cheese- but then I read all your comments on Facebook and realised that you all asked for a dairy free recipe. Sooo I have been back in the kitchen yesterday and develop this recipe 100% dairy free Cauliflower Tots. Well, there are not vegan as I used eggs but if you are vegan I am pretty sure you can substitute eggs by chia eggs. For one chia egg simply activate 1 tablespoon of chia seeds with 3 tablespoons of water. As you guys know by now I grew up in France in a healthy foodie family. My grandma growing all our vegetables and mums cooking ALL our meals. Mums always had an obsession for spinach. I think she passed it to me. I mean, the amount of spinach I eat each week is absolutely absurd. But there is worst food to be obsessed on in life, right? 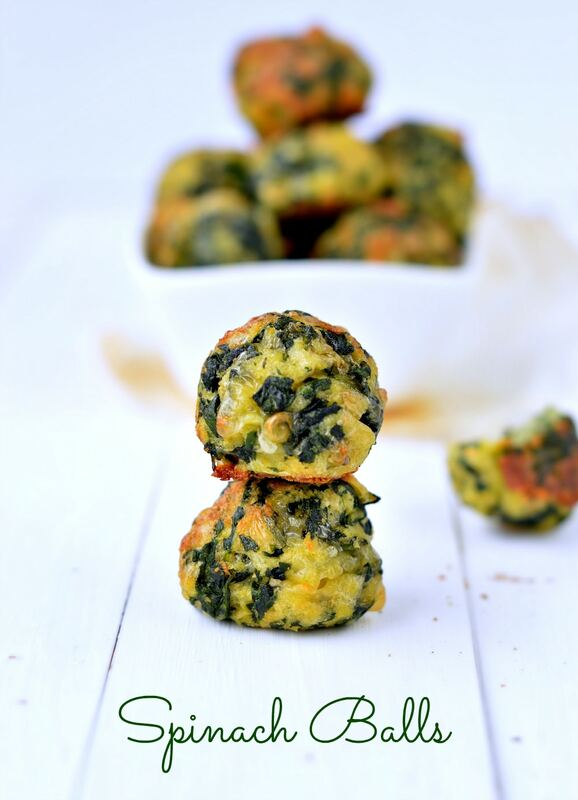 SO those spinach balls appetizer are another of my spinach recipe to fix my all day spinach craving! Keep reading and I will tell you more about those amazing healthy appetizers. Low carb french fries I love you !!! This cold and wet winter just makes me hungry and all day I dream about food. 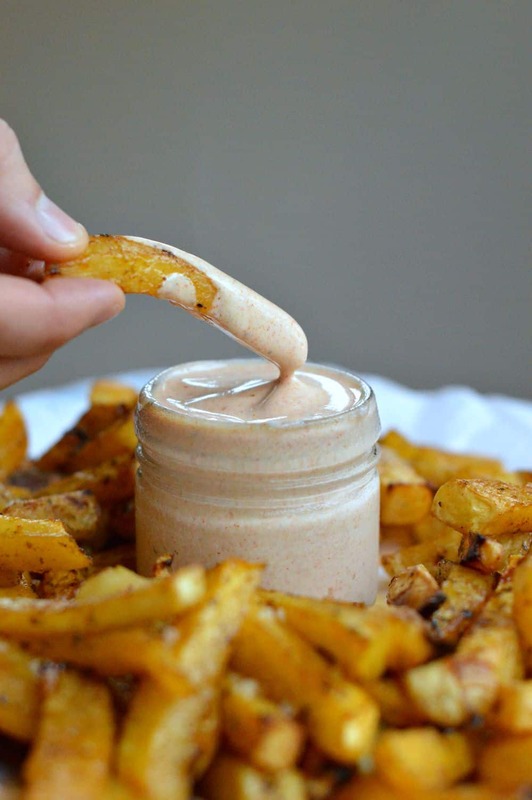 Tonight all I dream about is a giant bowl of hot and crispy French Fries. Not the thin one from the fast food shop but the thick fries that they serve at the restaurant with a lovely piece of steak. Who do not love garlic cheesy bread? I really do but there always too much carbs in the classic garlic bread recipe so I love to create a variation using cauliflower and broccoli instead of flour. 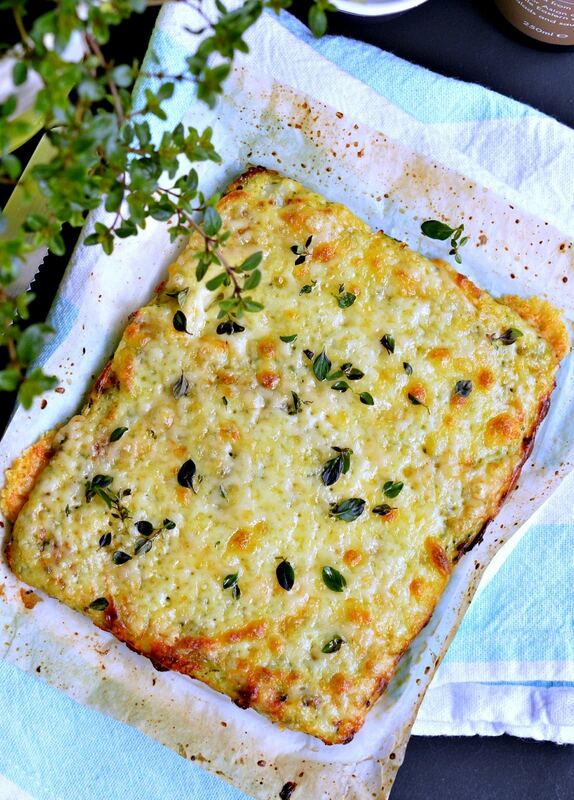 This recipe is inspired by one of my previous recipe called the cauliflower pizza crust. Here I adapted the previous recipe by mixing broccoli and cauliflower and I reduced the fat by removing some of the egg yolk. My little girl usually do not like cauliflower but she loves broccoli and mixing both is my trick to ensure she eats some cauliflower. 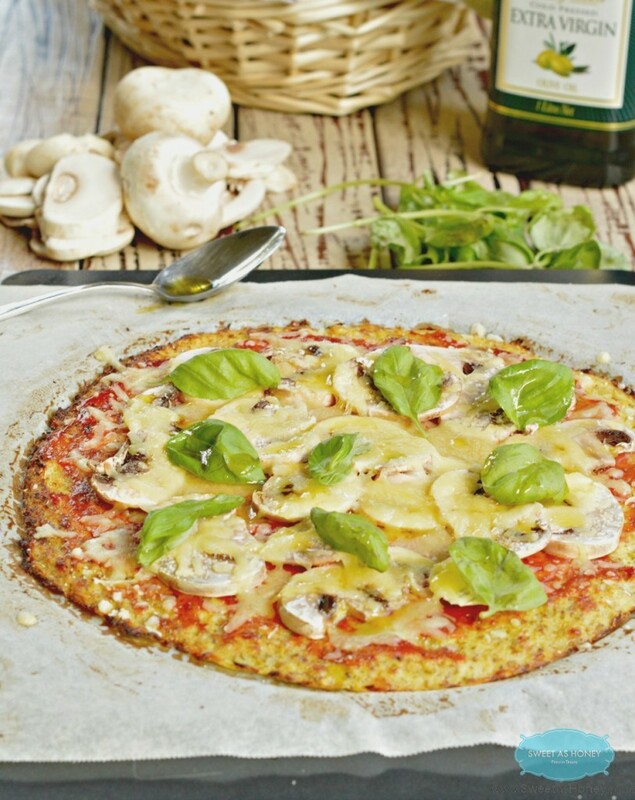 Looking for an healthy low carb spinach pizza ? 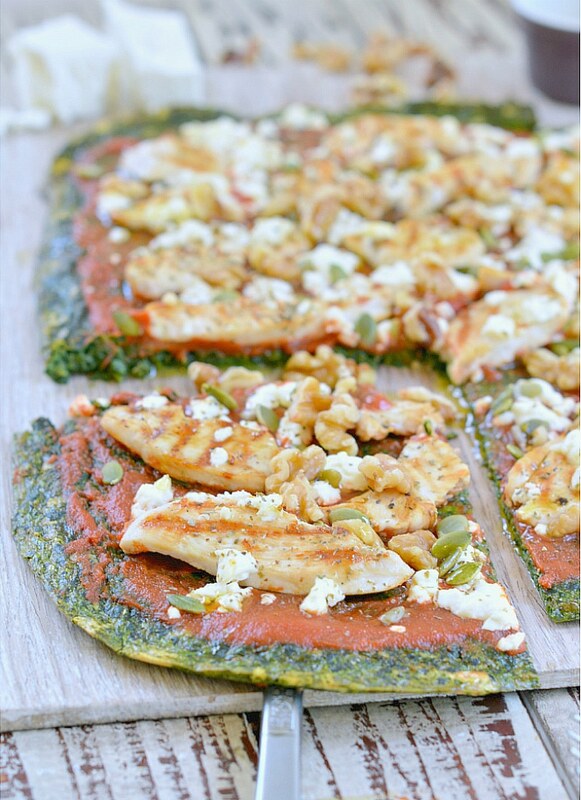 You will be amazed by this spinach pizza crust, a guilt-free pizza with only 1 g net carb per slice, lots of protein and full of flavors! With the summer coming in New Zealand I am very enjoying finger food with a small glass of red wine during the week end. Tonight I did what I called a low carb spinach pizza crust which is mainly made of fresh baby spinach, eggs and a bit of cheese. Spinach is a very low carb vegetable and because this recipe do not contain any flour it is a very low carb pizza crust recipe perfect for my diabetic diet. 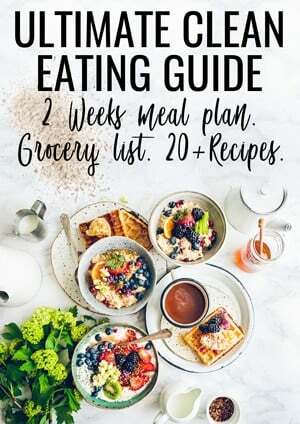 It is an easy recipe to prepare. All you need to do is to blend all the base ingredients in a blender or food processor and the crust will be ready in a sec!